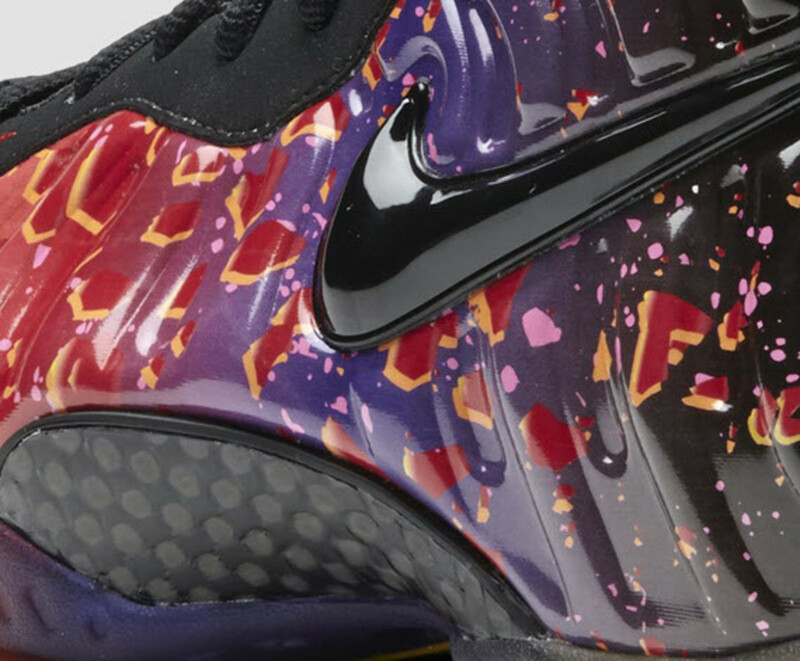 While its name has evolved on our pages from Fire/Black to the Pro "Asteroid," and now officially the Nike Air Foamposite Pro "Area 72," it&apos;s fiery, explosive look hasn&apos;t changed. 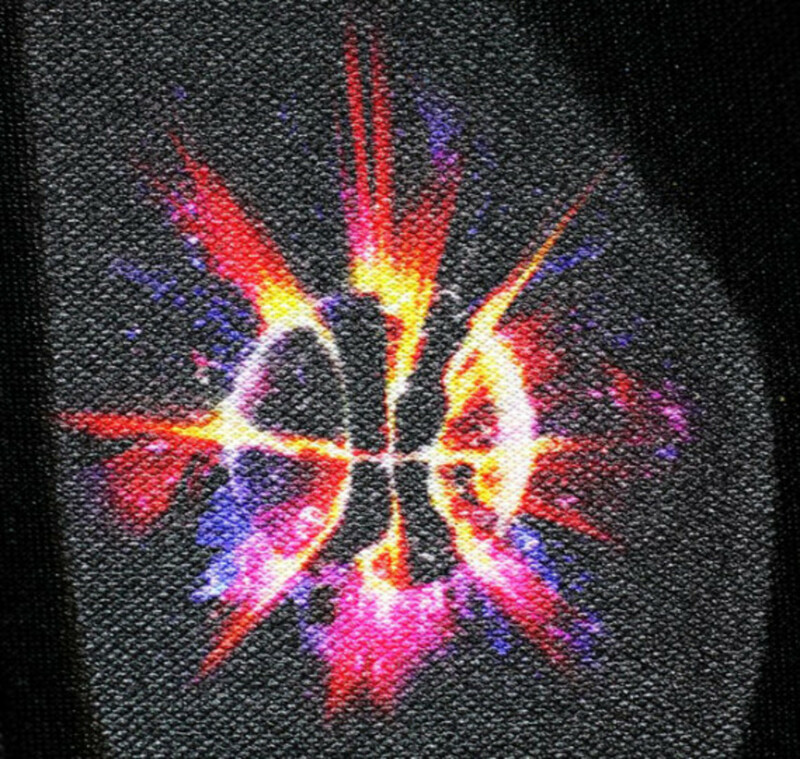 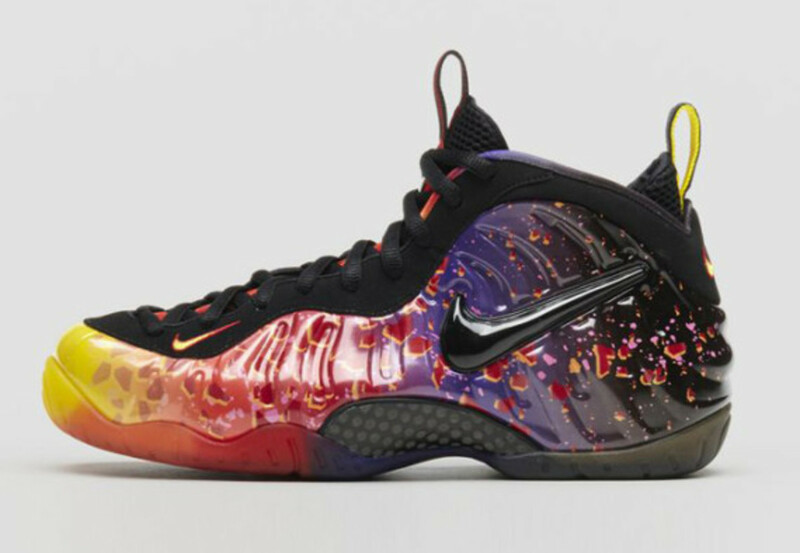 Its designation makes the shoe the missing link from the previous top-secret AREA 72 Collection findings, which launched during the NBA All-Star Game earlier this year, Nike also fitted the design with an asteroid-inspired graphic across its upper with a multi-colored, translucent outsole. 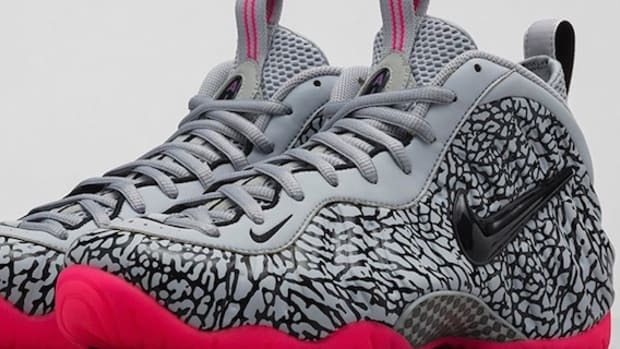 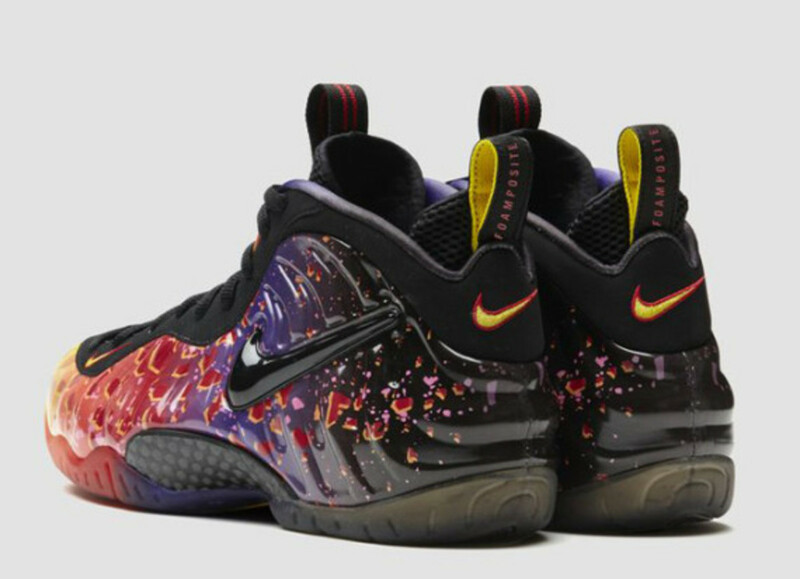 Along with the official name change, Nike has also provided some interesting copy that helps to tell the backstory behind the new set of Nike Foamposites, which you can find after the click, along with additional official shots. 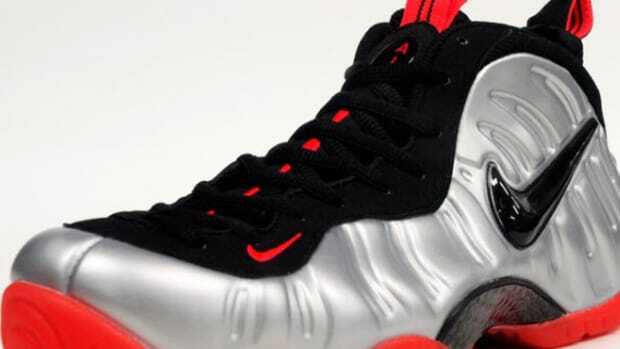 Otherwise, look for these to hit on December 20; a busy day for sneaker releases. 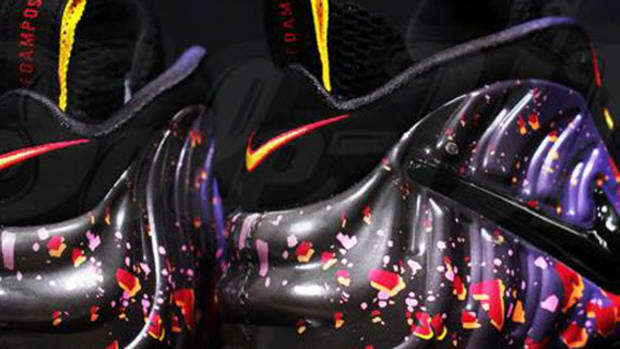 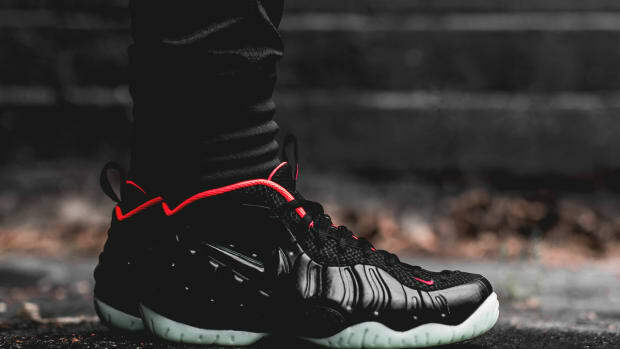 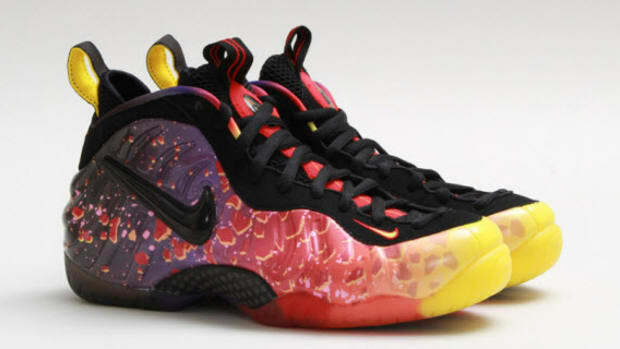 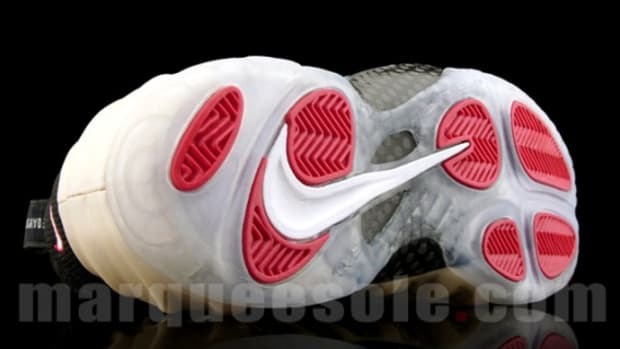 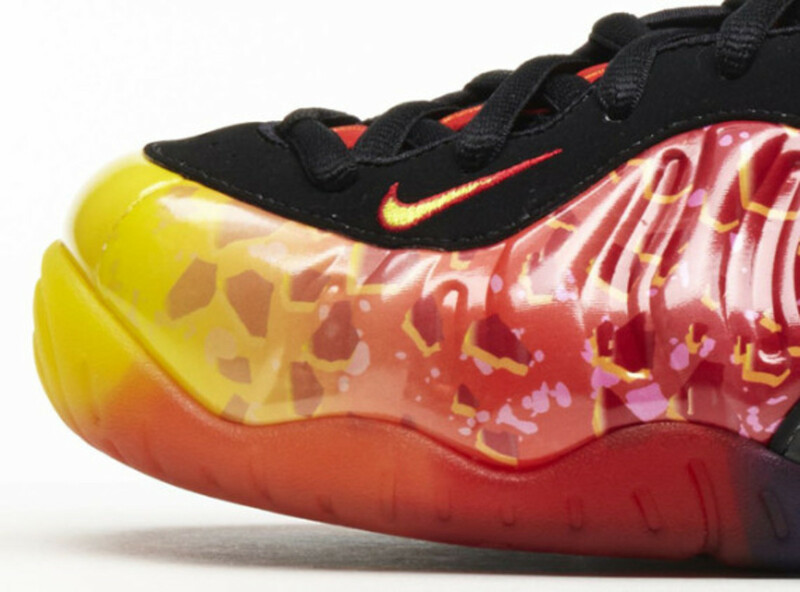 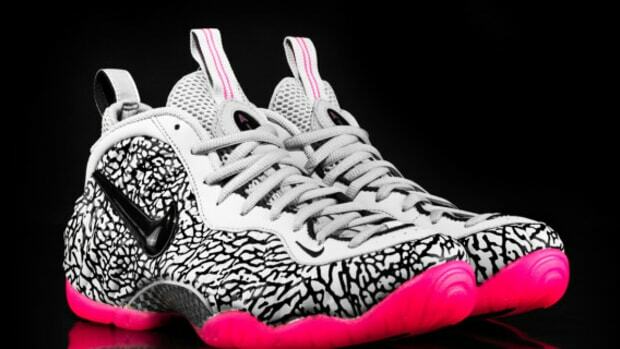 Nike Air Foamposite Pro - "Asteroid"
Nike Air Foamposite Pro - "Bright Crimson"